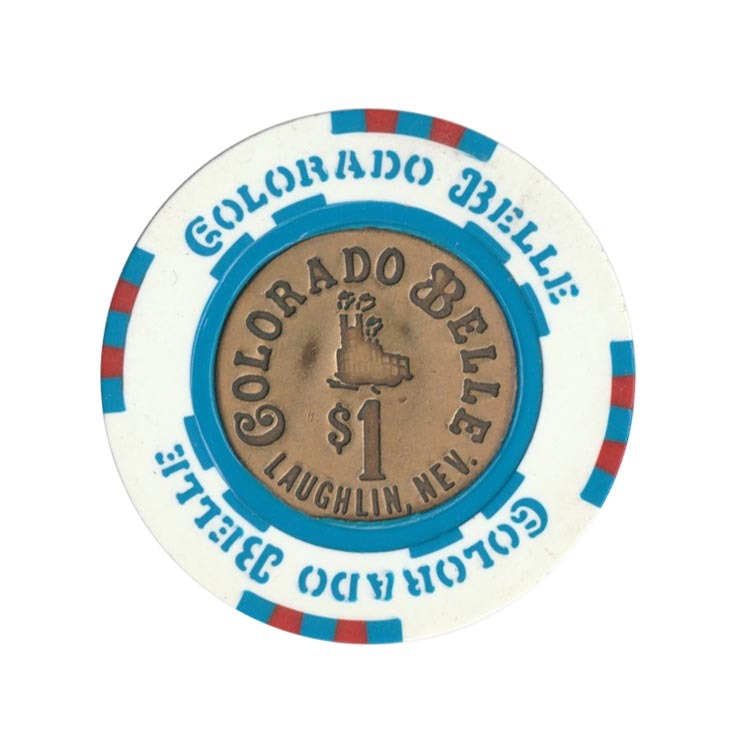 This chip is from Colorado Bell casino in Laughlin, Nevada, USA. 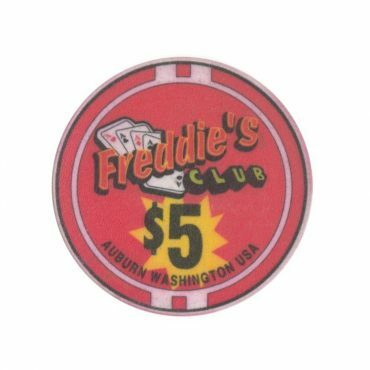 This chip is from Freddie’s Club casino in Auburn city, Washington, USA. 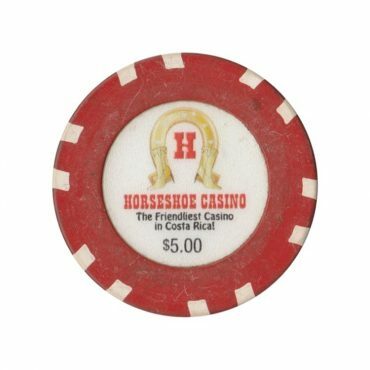 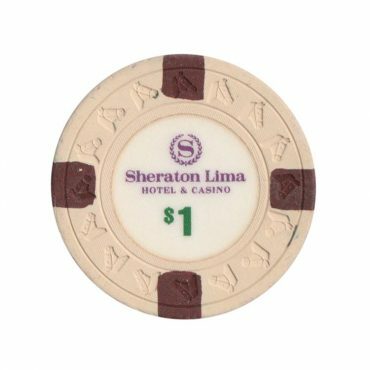 This chip is from Horseshoe casino in San Jose, Costa Rica. 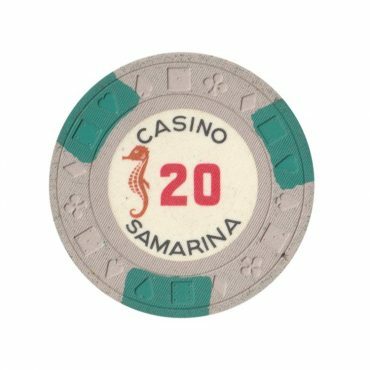 This chip is from Samarina casino in Quito, Ecuador.